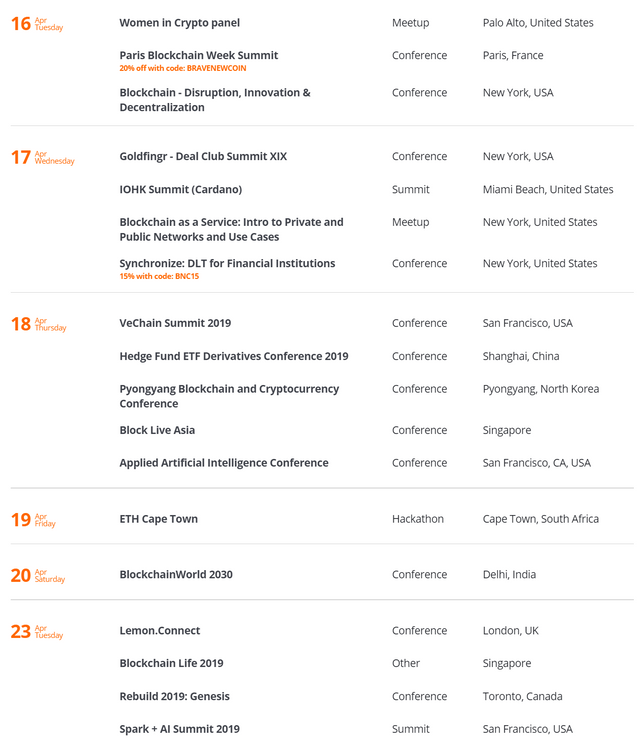 Huge write about bitcoin scaling, Litecoin hashrate at all time high, BSV delisted from Binance, CSW suing everyone, encryption in blockchain and a podcast with Arthur Hayes. 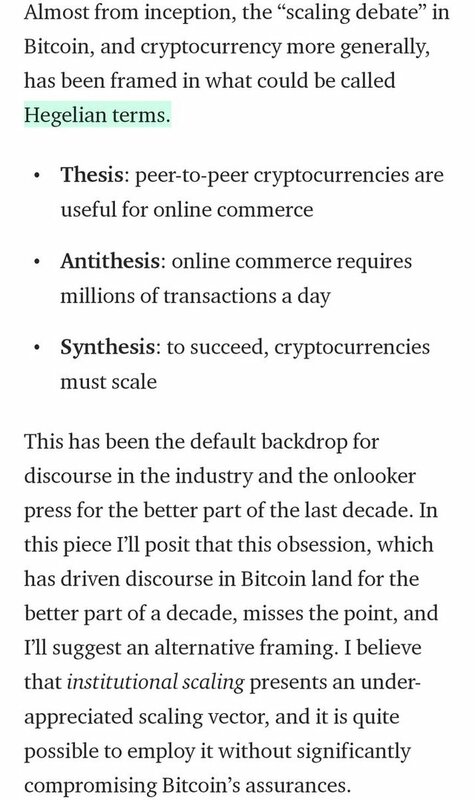 Loooong read from @nic__carter writing about #scaling in #bitcoin. Source - medium (link). 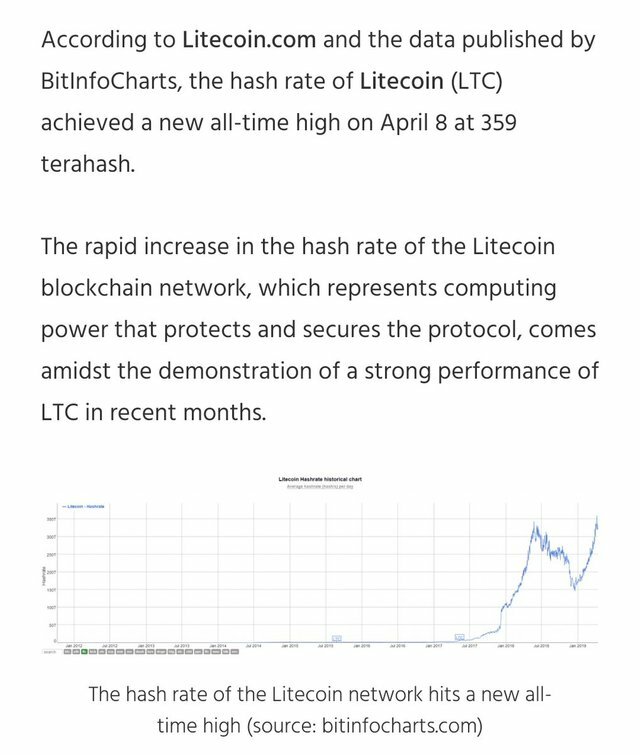 #Litecoin ( $LTC) #hashrate at a maximum all time high. Who's next, #bitcoin? 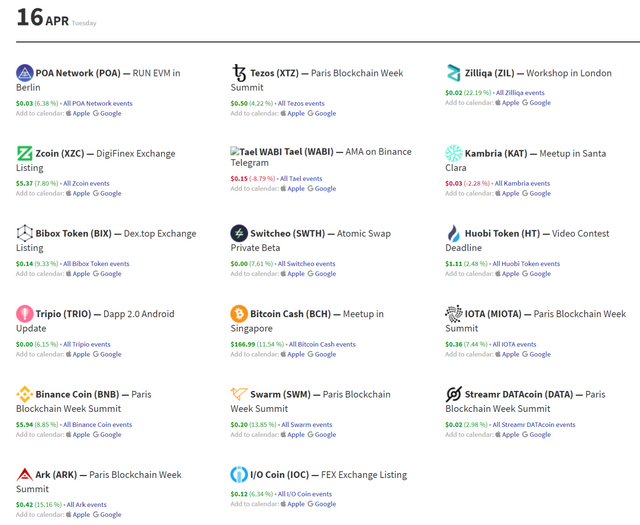 Source - cryptoslate (link). 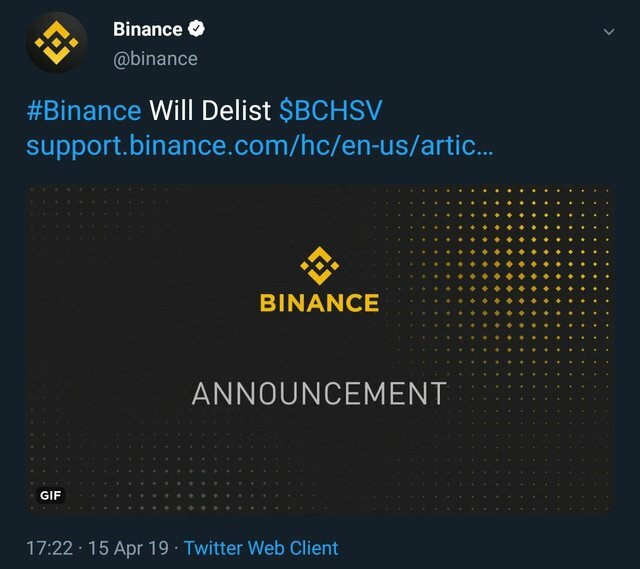 And so, after Craig Wright clowning around, #Binance decided to delist $BSV, #bitcoin clone. Looks like it will be Binance most liked tweet ever. Source - twitter (link). 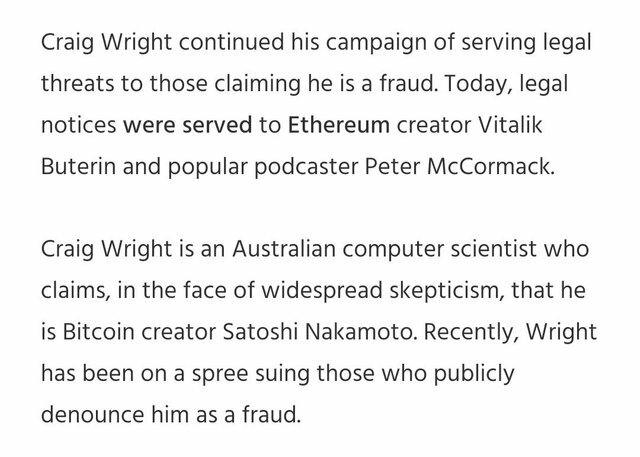 Craig Wright suing everyone on #crypto. Lame af. 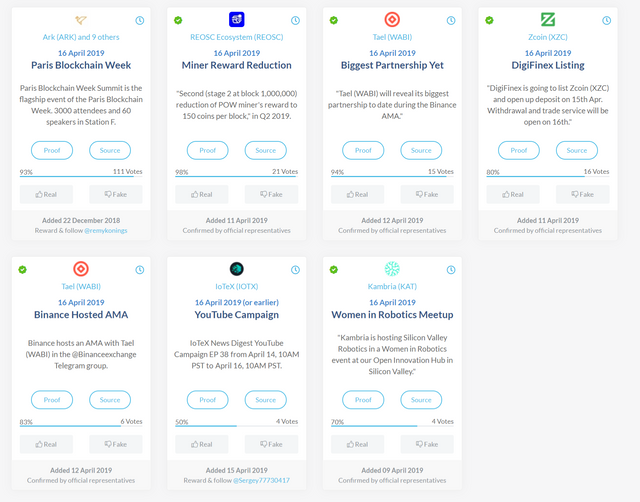 Source - cryptoslate (link). 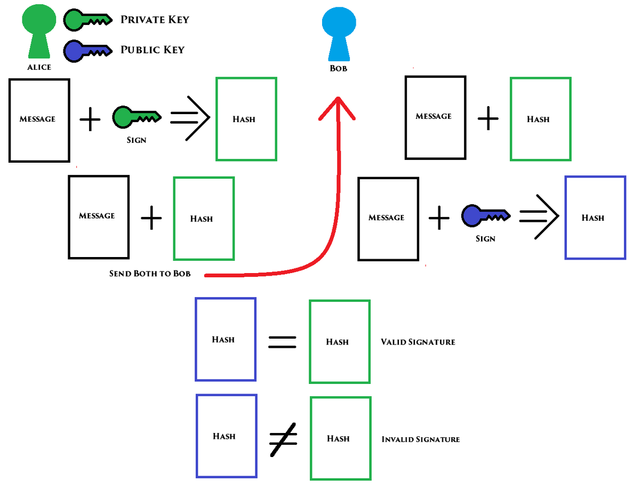 Small article explaining #encryption and it's #blockchain use case. Source - medium (link). videos and audios - podcasts, interviews, conferences, etc. 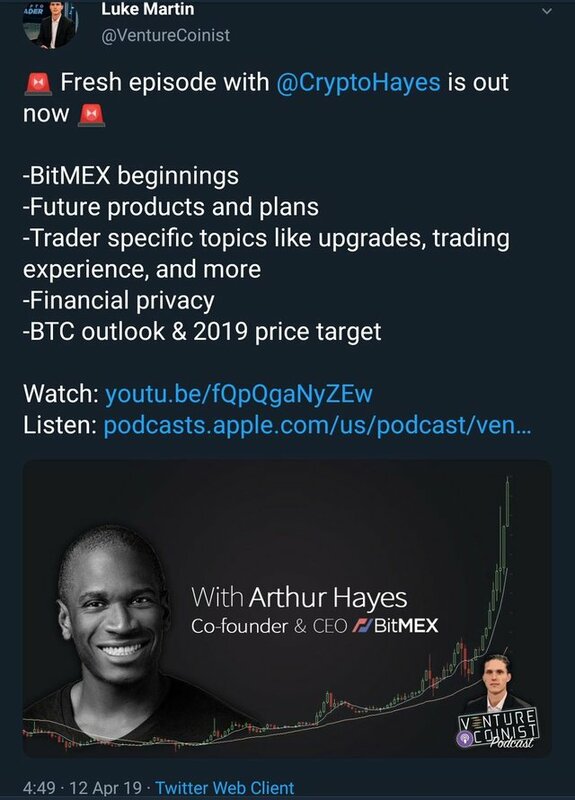 @VentureCoinist latest podcast is with my #crypto favorite, @CryptoHayes. Source - twitter (link). 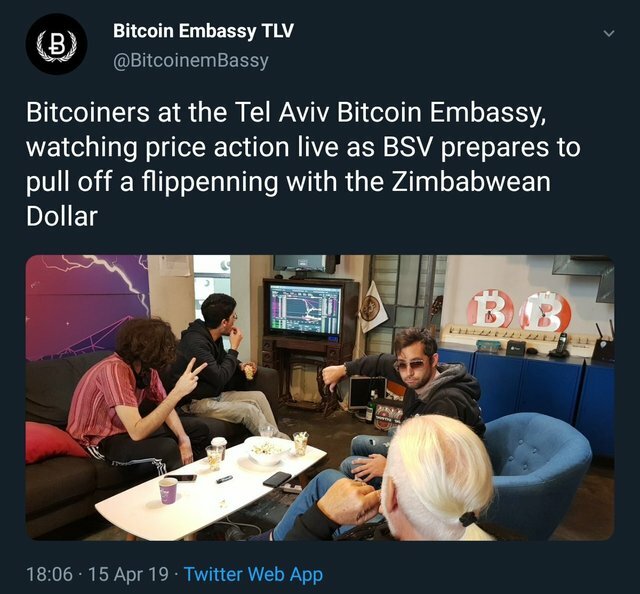 We have our funny thing for today thanks to $BSV. Source - twitter (link). $BSV once again. 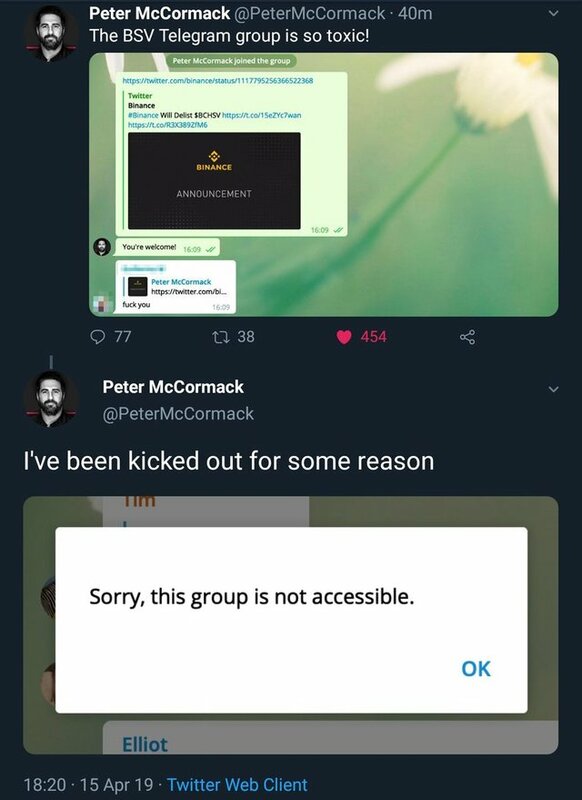 Source - twitter (link). Comment directly on the website or on Twitter (since this newsletter is based on tweets).